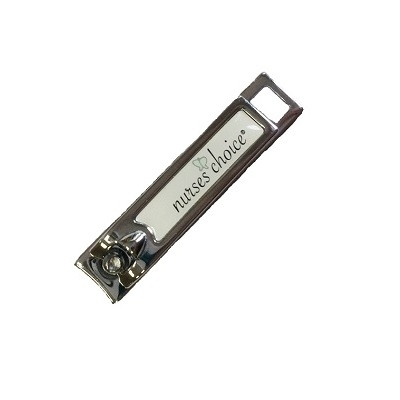 These nail clippers are specially designed to fit the tiny fingernails of the babies in your nursery. 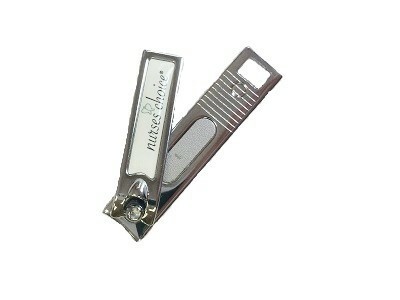 Our Baby Nail Clippers keep nails short; protecting babies from accidental scratches. 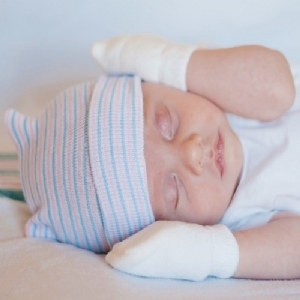 These will make great additions to Mother & Baby Kits, as well as giveaway gifts! 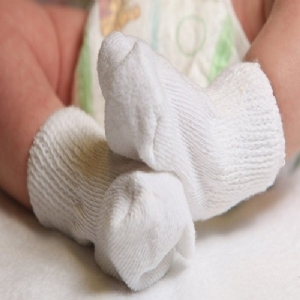 Makes a great giveaway gift!